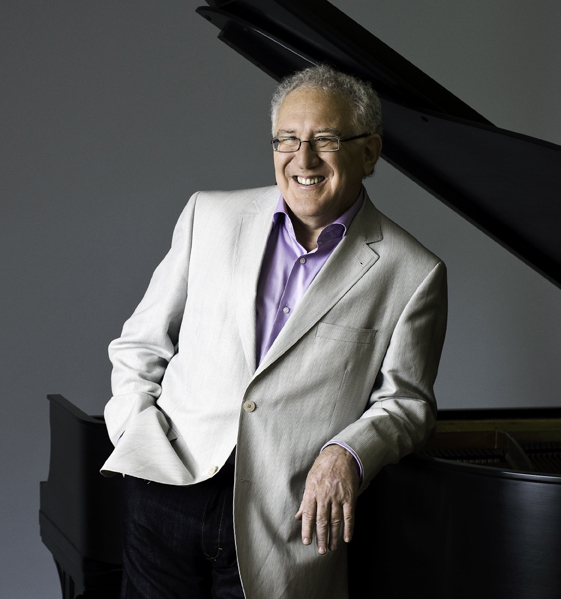 The world’s favourite Romantic piano music in the hands of one of Canada's most celebrated pianists. Robert Silverman presents an all-Chopin recital including Ballade No. 4, Scherzo No. 4, the Polonaise-fantaisie and much more. Don’t miss the special reception on the meadow following the concert in celebration of Robert’s 80th birthday, saluting close to seven decades of music making. Barb Hobart & Brian Finley discuss the men behind the music.